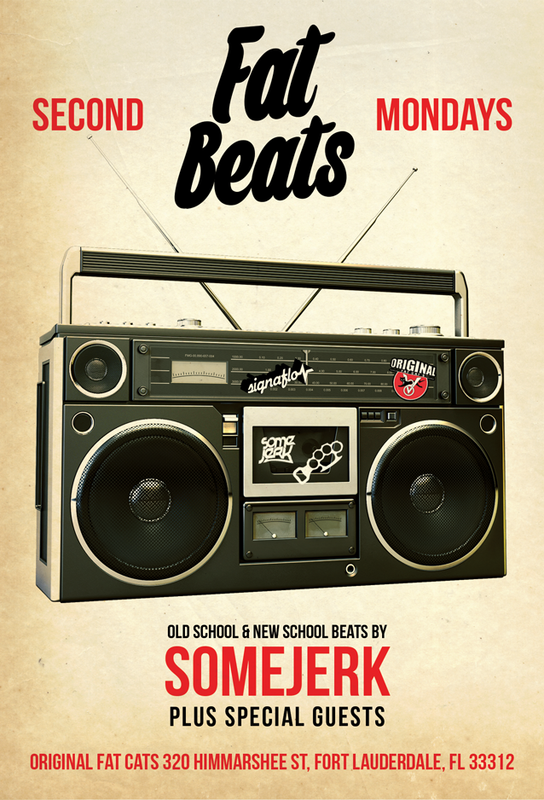 Need to slap some hip hop nostalgia into your design work? These old school retro 3D Boombox renders should do the trick. If you can, you're old enough for the Boombox Pack by DesignerCandies to bring back some (hopefully fond) memories of portable-music's earliest days. I'm barely old enough to remember such days, but I do remember taking my dad's boombox out with friends and thinking I looked cool as F carrying it on my shoulder. Yes, I did actually do that. As someone who creates a lot of work for clubs and events, I can attest that an image of a boombox is a surefire way to represent the content of an old-skool hip hop night. Included in the Boombox Renders Pack by DesignerCandies are 6 high resolution renders from 3 unique models. Each render is around 1,500px to 2,500px in width & height, rendered at 300dpi resolution to give an incredibly detailed and high quality output. The files are delivered as transparent .png, meaning they're already isolated and you can drop them straight into your designs. No cutting out required. Use each file as you wish, for whatever you want. Each render included in the DesignerCandies Boombox pack is incredible quality, modelled to look as realistic as possible. Stuck for style? With three unique model styles included & rendered from six different angles, you're sure to find one that's suitable for your project! These classic old school boombox renders will go brilliantly with hip hop themed design projects, or music related work in general. No side left unturned. Each of the three included 3D boombox renders comes in two different angles allowing you to better utilise them in your designs. Each Boombox comes rendered from 2 different angles to give you even more flexibility when using them in your design work. I hope these are high enough quality! Glad you like it, @eltuti:disqus! Ok, so consider it done … to share with friends. just found this site… you do some amazing work!!! And so much of it for free – thank you so much!